Mini Documentary related to this Blog Entry. 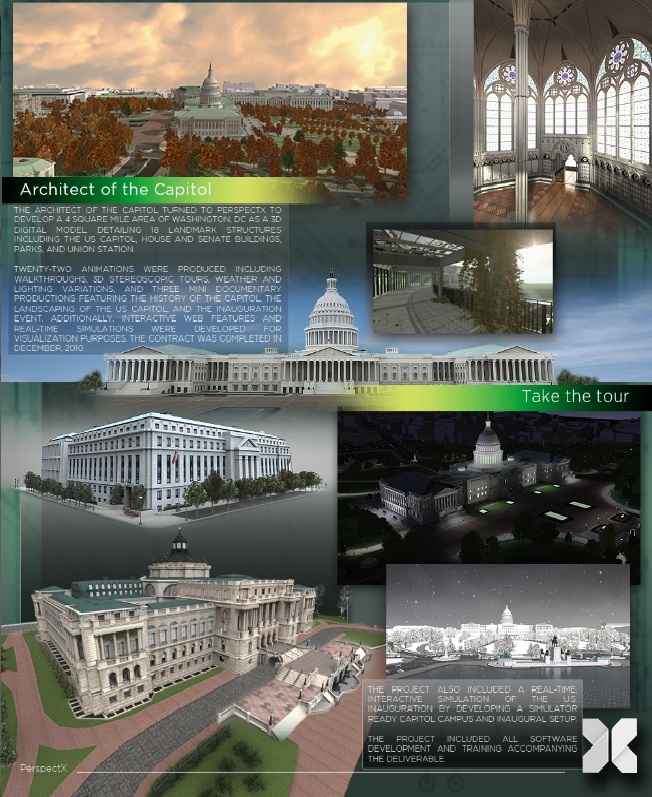 In September of 2009 we worked on a federal government project, for a series of animations and mini-documentaries related to the US Capitol. These were to be used for various visitor education and information needs.